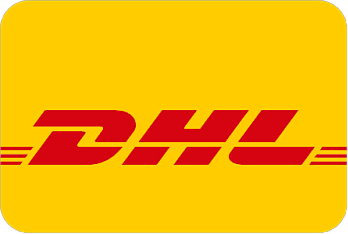 - Free Shipping Inside U.S.
International Driver's Document translate your official driver's license in multiple languages. Simple and easy to be used for any language speakers. 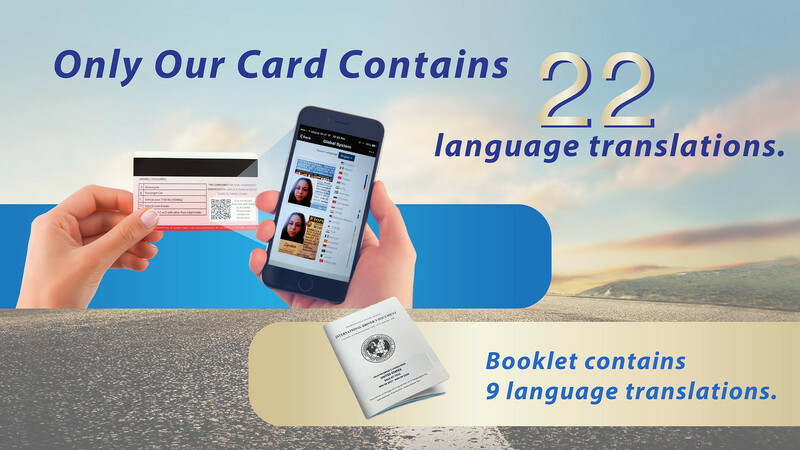 This document contains a translation booklet , and a non-governmental ID card translate your national driver license in 9 languages which are English, Arabic, Russian, Japanese, Portuguese, Chinese, German, Spanish and French. Simply apply our International Driver's Document will help you drive around the world without language barrier. International driver's permit issued by governmental agencies or private organizations designated by a country's government are the only official translation of a person's driver license. Our international driver's permit translation has no official status and does not confer any legal privileges or rights to consumers. 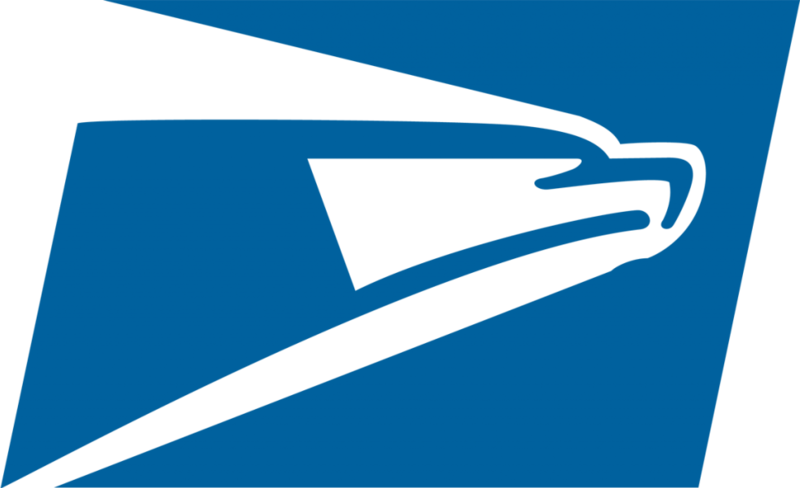 Why do you need International Driver License from us? International Driver License is valid in all countries that have signed the 1949 Convention on Road Traffic and is recognized in many countries that are not signatories to the Convention. You may be required to have an International driver license to drive in some countries. Most of foreign car rental agencies may require you to have one to rent a car. 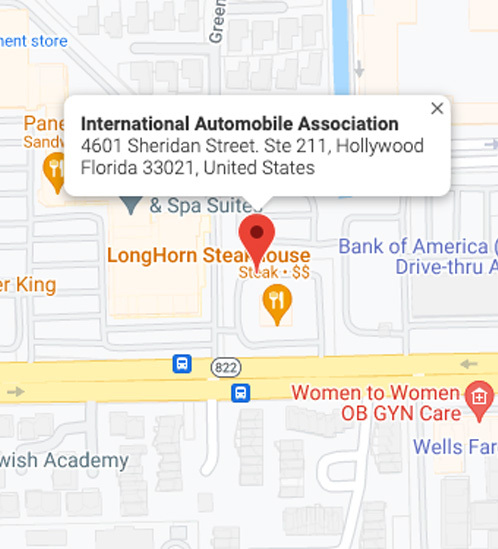 An International Driver License allows an individual to drive a private motor vehicle in another nation when accompanied by a valid license from their home country. 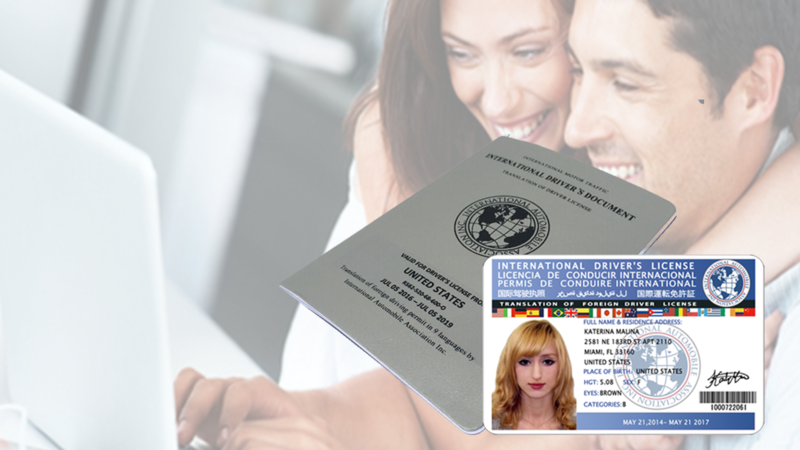 The document is slightly larger than a standard passport and is essentially a multiple language translation of one's own existing driver's license, complete with photograph and vital statistics. 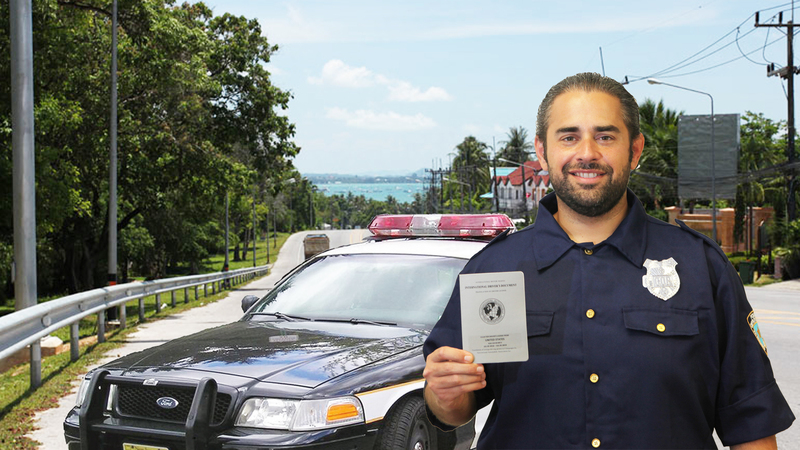 It is worth mentioning that most of national drivers’ license only contain few identifiable information that will help law enforcement officers abroad. This lack of complete identifiable information may cause problems such as, unnecessary penalty, the driver’s detention or forfeiture of the vehicle in a foreign country. 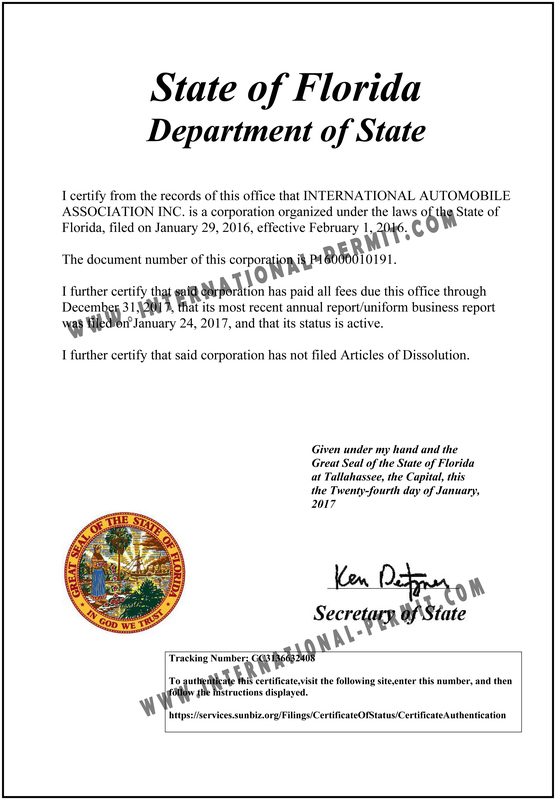 As explained above, The International Driver Document is intended to overcome the difficulties you might have while driving a vehicle in another country that may have different language than your own. As additional feature, this document is fully useful in many car rentals and local driving authorities for identification, motor vehicle registration or insurance proposes.